Here at the Wilshire Chiropractic Institute, we treat muscles, tendons, joint sprains and strains, accident related injuries, and other pain throughout the body, including the neck and the back. We are an award winning full service chiropractic practice with over a decade of experience, featuring on-site physiotherapies, advanced treatment options and excellent chiropractic care. To enhance your healing, the Wilshire Chiropractic Institute uses in-house many of the techniques that typically would need to be done at a physical therapist’s office, and some that they don’t have access to. The ATM® (Active Therapeutic Movement) Concept provides clinicians the practical ability to perform integrated passive and active therapy for musculoskeletal disorders. 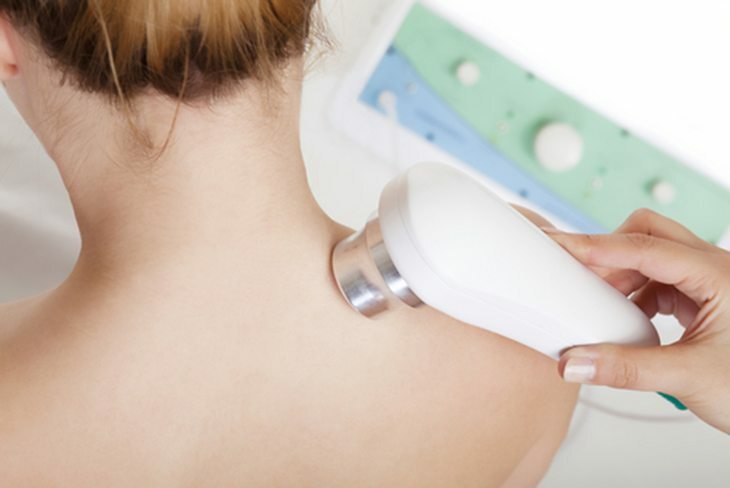 Low Level (Cold) Laser Therapy is a painless, sterile, non invasive, drug free treatment which is used to treat a variety of pain syndromes, injuries, wounds, fractures, neurological conditions and pathologies.